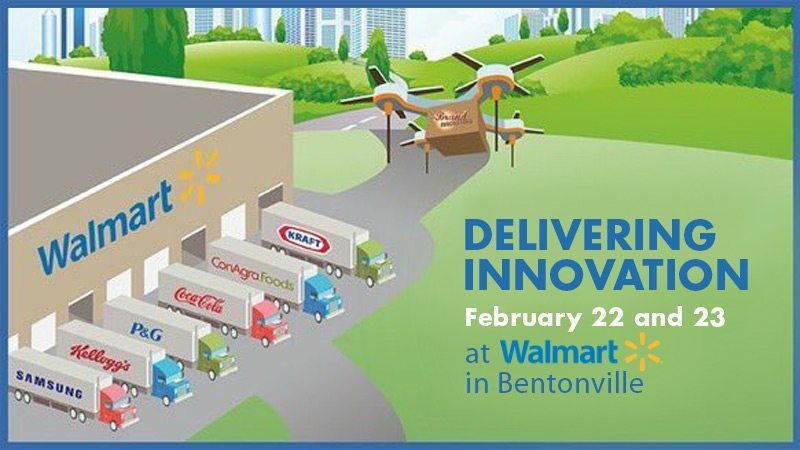 Content innovation across retail, shopper marketing and brand marketing is alive and well if last week’s Brand Innovators Summit at Sam’s Club home office in Bentonville, Arkansas is any indication. 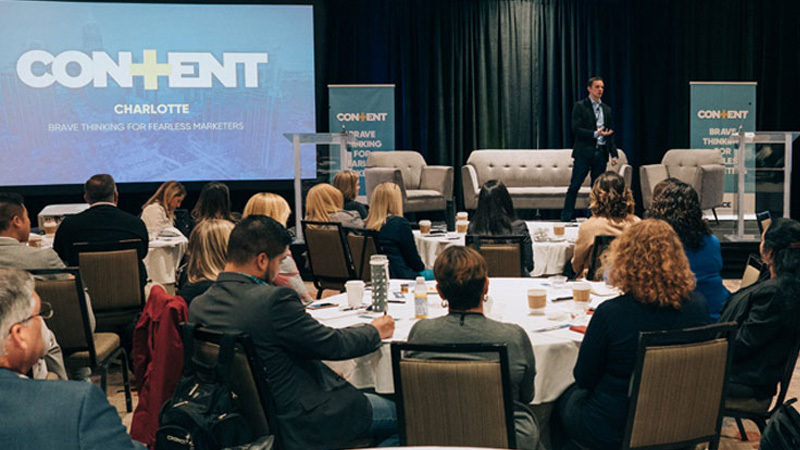 I had the privilege of moderating a panel on the Evolution of Content Marketing with speakers and attendees from all areas of the retail space, including Unilever, PepsiCo, Walmart, Kellogg’s and Airbnb. 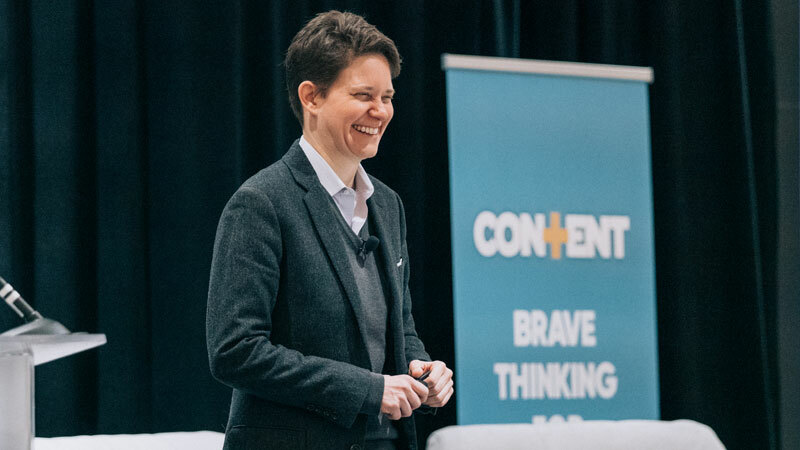 Content was a recurring thread throughout the event, and three big themes driving content marketers today emerged: speed and agility in content development, values-based content and coherence over consistency. It’s no shock to anyone who works with social media content that the need for speed (cue “Danger Zone” for us ’80s kids) in content ideation, development and distribution is becoming a defining challenge for brand content marketing teams. 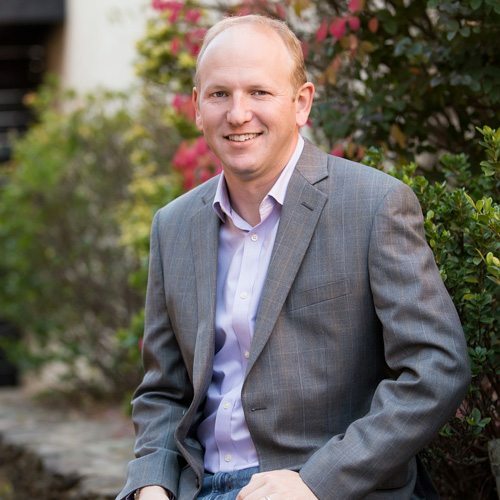 In his talk and on our panel, Karl Miller from Kellogg’s stressed that an inability to quickly conceive, create and publish content is a central threat to brand relevancy in the social media age. While a great brand content strategy includes a healthy dose of proactive content — the long-lead kind you have the luxury of planning out and dropping on an editorial calendar weeks or even months in advance — reactive content is just as, if not more, critical to keeping your brand relevant. Being able to move quickly and capitalize on trends and events used to be the sole realm of public relations — now it’s central to an effective brand marketing strategy. The need for speed is an extra challenge for larger brands, where entrenched layers of stakeholders with approval rights spanning legal, brand, product, PR and executive can slow a content marketing strategy down to the point of market irrelevancy. It’s so often said that marketers probably hear it in their sleep: Millennials want to support and work with and for brands that share their values. Combine that with the current social and political environment in the United States, and you’ll see the days of brands striving to remain rigidly neutral on controversial topics are fast fading. Eric Toda stressed this point as central to Airbnb’s content and social media marketing strategy — defining and openly expressing the values of their organization through every piece of content, every advertisement, every message in order to stay relevant and engaged with their community of customers and hosts. And these aren’t generic platitudes; brands are increasingly expressing opinions on issues like climate change and immigration in their marketing efforts. While it didn’t come up in our conversation, I can’t help but think that brands that refrain from putting their values front and center on a range of controversial topics will also find it harder and harder to compete for millennial talent for their workforce. Values-based content and marketing in today’s world can be frightening for many marketers, but as Airbnb and a huge swath of Super Bowl advertisers this year are showing, it’s becoming an ever more important part of the marketing mix. 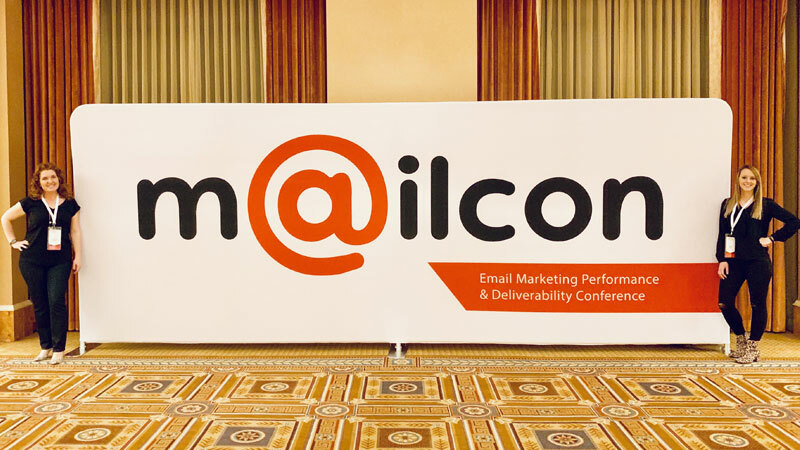 Leading into the event, I read — and heard in client meetings — a lot of discussion about the need for clear and consistent messaging across all parts of an omnichannel content strategy: consistency in the form of unified stories, visuals and calls-to-action cutting across the various content channels a customer might encounter (email, website, social channels, etc.). While there’s a lot of validity to that approach, my belief is that it’s the coherence of your brand’s content that truly matters — a set of stories that, while the specifics may vary from Facebook to Instagram to an e-newsletter and so on, share common themes and tone so they are understood by your audience as part of a wider, coherent brand story. It may be a subtle distinction, but the idea of coherence over consistency is one that should gain importance as brands adopt unique content strategies for each communication channel, and test and refine what attributes of content work best in each.